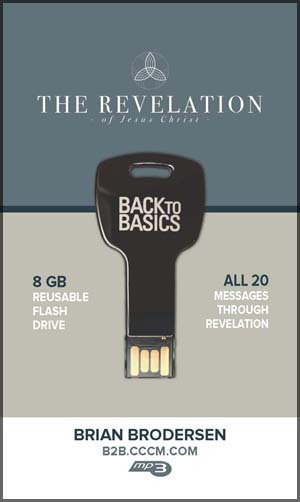 How did Jesus respond to the hopeless, the cynic, or those caught in sin? 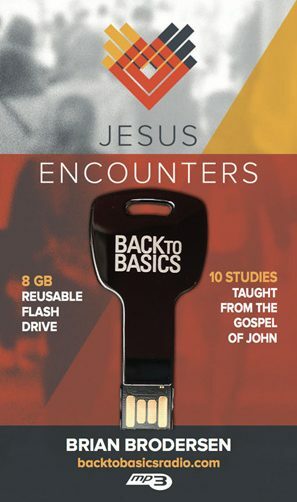 These ten Jesus Encounters found in the Gospel of John reveal what it was like for the average person to encounter Jesus. In these encounters, we see how Jesus will respond to us: with grace, with truth, and with love.